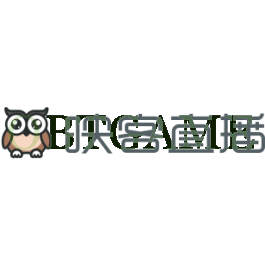 Inke is a Live Streaming App in China. Watch super star, Chinese girl... live streaming on it. We will top up for your account later.